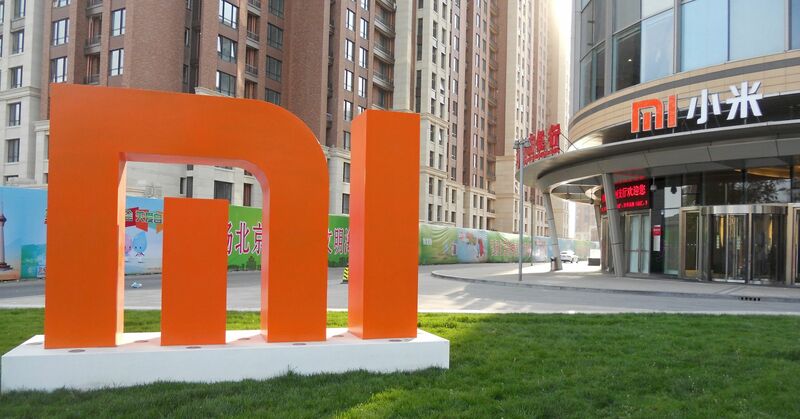 Pony Ma, Li Ka-shing, and Jack Ma may not be household names in Western countries but they are the among the very richest men in China and they are buying stakes into Xiaomi ahead of its initial public offering. Li Ka-shing, worth $38 billion is a Chinese business mogul known as “Superman” around Hong Kong. Jack Ma founded the massive internet giant Alibaba and is worth $46 billion, Pony Ma, Tencent chairman, is worth $44 billion himself. The Ma’s are the two richest men in China and all three have taken positions of differing values in Chinese electronics giant Xiaomi. Xiaomi makes a full range of devices and is perhaps most well known for its aggressive lineup of Android-based smartphones that competes with the likes of Samsung’s Galaxy lineup. According to IDC, Xiaomi is the 5th largest smartphone maker in the world and shipped 92 million devices in 2017. The company has also claimed the very top spot, away from Samsung, in the Indian domestic market. The IPO itself is rumored to be worth as much as $6.1 billion, massive indeed and the world’s largest since Postal Savings Bank of China Co. debuted at a valuation of $7.6 billion in 2016.
Notable corporate investors include the likes of Qualcomm Inc (NASDAQ:QCOM) and China Mobile Ltd, China’s largest wireless carrier. The news bodes well for Xiaomi and its IPO as all three Chinese billionaires carry immense respect both in their home country and abroad. While the 89-year-old Li is retired, he still actively invests and routed his $30 million stake via his Li Ka Shing Foundation. Xiaomi originally intended to list both on Hong Kong’s exchange as well as the mainland Chinese exchange but now intends to list solely on the HK exchange, at least for the time being.